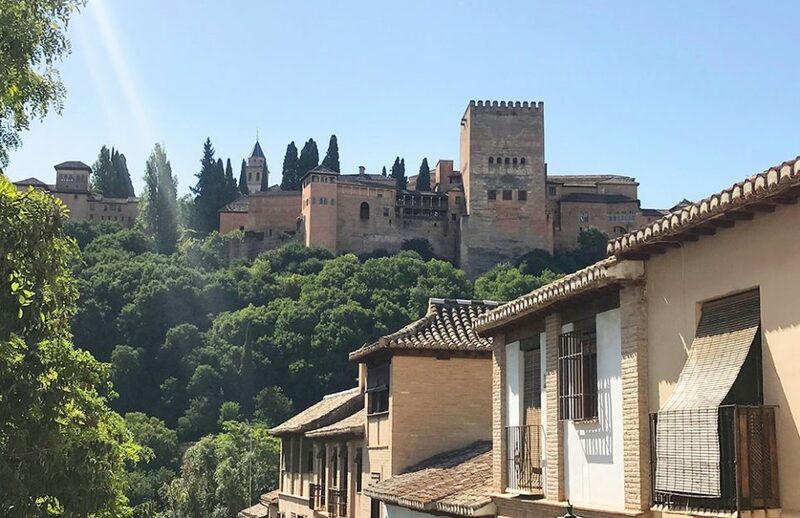 The Alhambra, palatine citadel, is much more than palaces and gardens. It is the best representation of artistic, cultural and scientific development achieved by the Al-Andalus in its last period. We offer guided tours for groups between 12 and 30 participants, both with or without tickets. Granada guided tours for organised groups. Choose and get ready to enjoy!